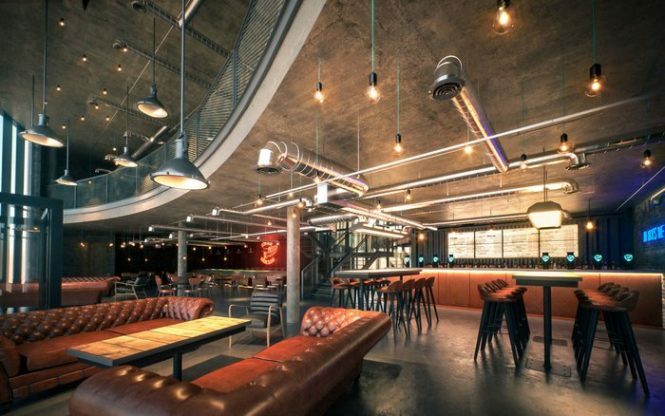 Expected to open in early 2019, the hotel by Scottish beer manufacturer BrewDog is meant for diehard beer lovers. Ready to take your love for craft beer to the next level? 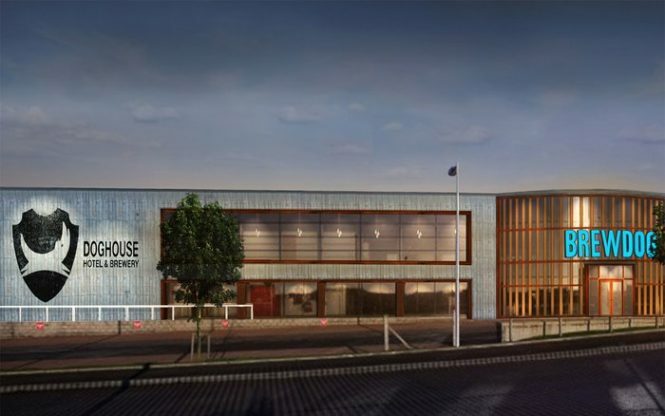 Consider a stay in the upcoming DogHouse Hotel by independent Scottish beer manufacturer BrewDog. 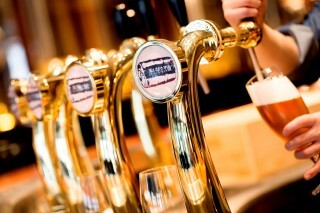 The hotel was first conceptualized last year when the independent craft brewer launched an Indiegogo campaign to bring to life the “world’s first crowdfunded craft beer hotel”. Recently, they’ve announced the recent acquisition of a property in the town of Ellon, located in Aberdeenshire, Scotland, which looks set to be the location for the beer hotel. Expected to open its doors in early 2019, the 26-room DogHouse hotel will feature beer taps in each room, as well as bathrooms that come in built-in fridges so that guests can swig ice cold beers while enjoying a hot shower. 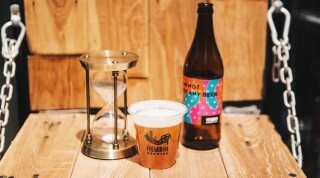 Apart from the brewery’s most popular beers, the hotel will also stock craft beers from some of the brewery’s favorite companies, allowing beer lovers to be spoilt for choices. 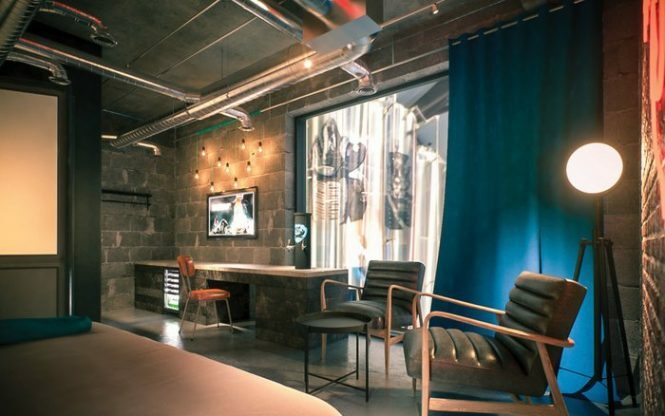 Guests will get a glimpse into the inner workings of a brewery as the hotel itself is located at the BrewDog’s headquarters. Best of all? One can stay in rooms that overlook the brewery. By the second half of 209, the brewery has plans to open its Ohio property, which will also feature beer taps, shower fridges, and get this: suites with beer-filled hot tubs. For the curious, the new property was funded through the Equity for Punks crowdfunding initiative, which opens up shares to anyone in the public looking to become a co-owner. 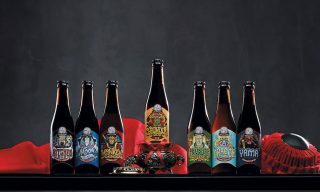 One of Hong Kong's top craft beers pay tribute to the gods of Chinese Mythology.